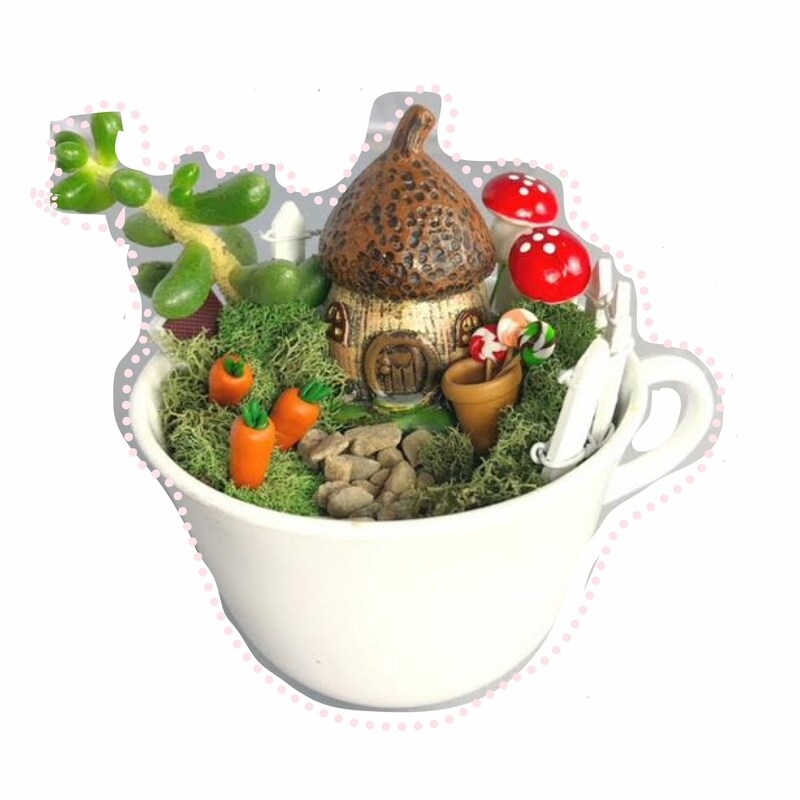 to kick off our Market! PLUS first pick at shopping! This is a smaller Market but we are really excited for you to come and see all the fun Summer Merchandise! 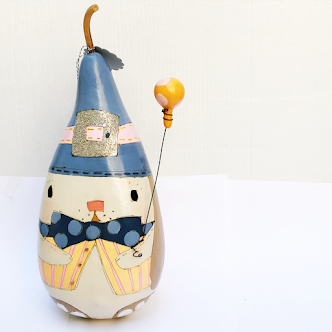 WE ARE SO THRILLED TO OFFER TWO WORKSHOPS! Includes supplies to create a uniquely embellished hand-dyed coffee filter wreath The wreath kit comes with a 14” wreath form, beautiful pre-cut ribbon cluster, paper mâché silver stars to glitter and a hand-lettered sewn banner to attach to the wreath. 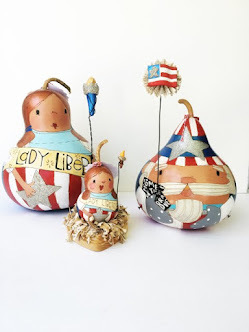 ⭐️Along with the wreath, Aimee has a darling swag of her newest patriotic handmade's. 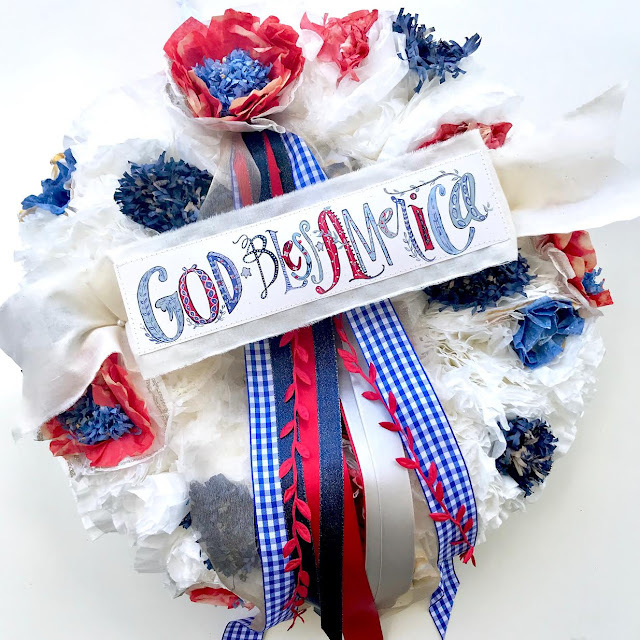 Some items included in this additional kit are 2 hand-lettered home or parade flags, sewn red, white and blue crepe paper ruffles for making rosettes, or weave in bike wheel spokes. She has painted 2 new patriotic prints you’re gonna love and many more treasures to use in your decor! Also not to forget your mantle, Aimee is giving you a darling DIY garland to create and hang. ⭐️The cost is $100, please please please 👉🏻send Aimee or a Direct Message on Instagram (@aimeeferre) or email me at jenibeemarket@gmail.com. Please include your email address to ensure your spot. She will send you additional details and all the info for the payment process within 24 hours. Once paid, you’re in! . To avoid this situation when buying you need to know the configuration of your machine by going to the manufacturer's home page to view the product information and then compare with where you bought the correct view they installed the core according to the configuration are not. The real life has changed and evolved a lot, people have also got the modern and more modern perception, let's discuss it together. Thanks for the post, visit this site because it has so many applications and information needed for everyone, share it to more people to know more, thanks a lot. Each family has its own architecture, even the kitchen has a kitchen door, wind direction, light or corner columns, walls, noteworthy and the biggest impact is the area, space, environment, color These are extremely important to decide how to design beautiful kitchen cabinets with size, material, color or accent. Therefore, to be able to design the need to thoroughly investigate, give solutions to take advantage, beautify the unique characteristics of each kitchen, sometimes it is the most unique point! After reading this article I was thinking a lot and I think I need to work hard for my website so that it can give more information to people and have more success, thanks for posting it. It's a great article, it's really useful to me, I think it's really useful for many people, let's discuss this with me, maybe each of us will have one way. Recognize differently, hope that all is the right perception. I accidentally read this article and was really attracted to it, I think other people have the same feelings as me, congratulations. I am very interested in this post, everyone should know it more, wish you success. I hope this post of yours will be more appreciated by it really excellent, i enjoyed it, thanks for posting it. Anyone who reads this post will find it great, me too, I will continue to follow your posts. This is a post that we all should read at least once, it's great, wish you success in the next blog. I like this post because it contains a lot of useful information to read, maybe everyone will like me. is a post that we all should read at least once, it's great, wish you success in the next blog. I like this post because it contains a lot of useful information to read, maybe everyone will like me. I learn some new stuff from it too, thanks for sharing your information.More new Update and I Already Read your Recent Post its Great Thanks. Best Spring Market ever! Thank you to all who came! for all our upcoming MARKETS! Back to our HOME SPOOKY HOME...and getting ready for our next show!! The JeniBee Fall Market Applications are CLOSED. 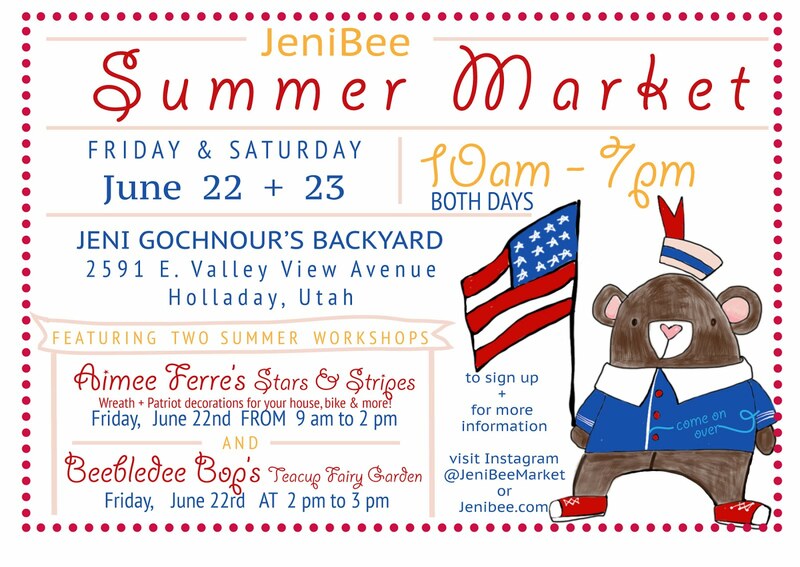 The JeniBee Workshops are OPEN! JENIBEE MARKET SPRING VENDORS...Spring CAN NOT come too soon!